If you've done any research on cannabidiol, you'll have seen the term ‘CBD oil’ used all over the place. This term has become synonymous with CBD because CBD-rich extract sourced from hemp is an oily substance. Additionally, many brands use additional oil carriers in popular products like capsules and tinctures. What is important to understand is that these oil-based products carry some inherent limitations. Namely, oil-based products suffer from bioavailability issues when ingested or used topically. These oil-based products don't effectively absorb into the body and a large amount of the product is often flushed from the body unused. Over the last few years, new advances in technology have enabled what the industry is calling water-soluble CBD. 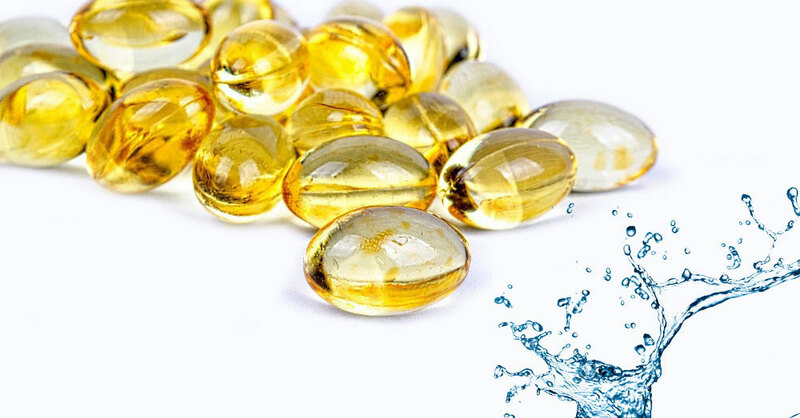 These new water-compatible products have important features that make them more effective and reduce the cost per dose when compared to traditional oil-carried offerings. A growing number of companies are adding these products to their line due to their effectiveness - often replacing oil-based offerings altogether. 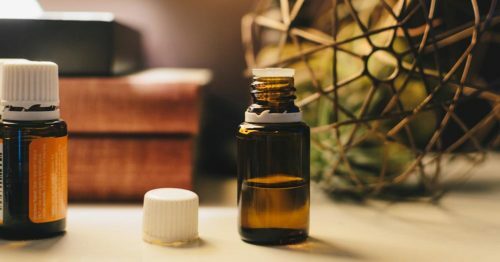 In this article, we compare water-soluble CBD oil with traditional CBD oil, dive into the term 'water-soluble' and what is actually going on behind the scenes, as well as look at the technologies enabling these products to exist. As we mentioned above, when CBD-rich material is extracted from cannabis, it takes an oil-based form. Just like any other type of oil, this substance and the cannabinoid content within it is hydrophobic meaning does not dissolve into water. Bioavailability is defined as: "the amount of a substance that enters the bloodstream when introduced into the body and so is able to have an active effect." Since our bodies are made of ~60% water, CBD oil naturally resist absorption into the bloodstream. 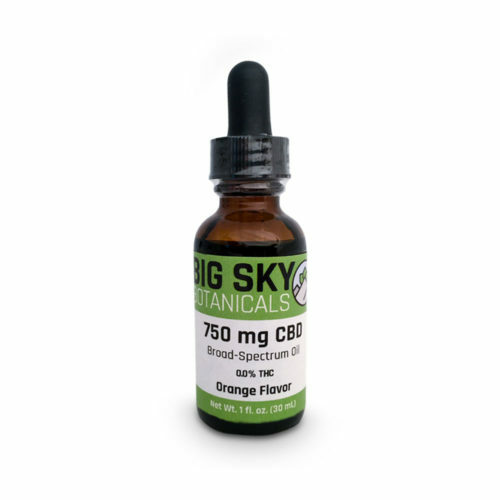 This has a big impact on the bioavailability of some of the most popular and convenient forms of taking CBD including capsules, tinctures, topicals, and edibles. As an example, when oil-based CBD capsules or soft gels are swallowed, some studies show that as little as 4% of the substance actually makes it to the bloodstream. 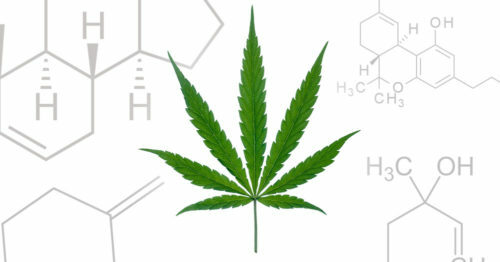 What this means is that up to 96% of the CBD ends up being flushed from the body without ever having an active effect. The incompatibility with water also means that the small percentage that has an effect on the user has a delayed onset. The low levels of bioavailability and delayed onset have pushed the cannabis industry to find a solution. While serious, these issues do not plague all forms of ingesting CBD. For example, the natural oil form works perfectly well for vaping. This is because the CBD and other cannabis molecules are carried by tiny vapor particles when atomized. These particles are easily absorbed by the lungs when inhaled. 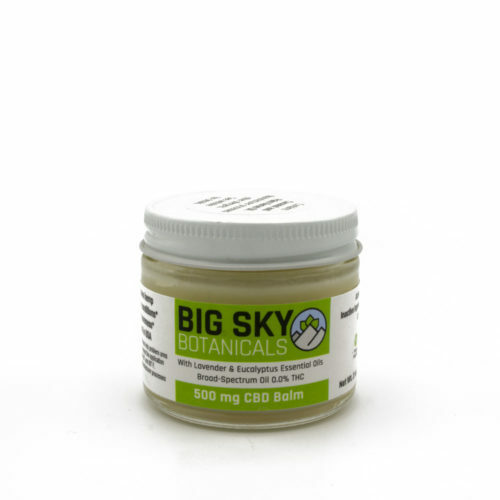 What is Water Soluble CBD Oil? 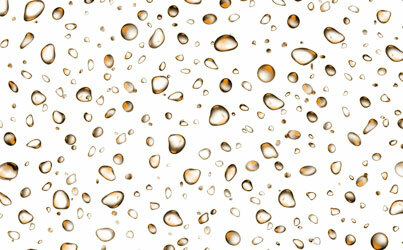 The term water-soluble is actually not completely accurate, as many will be quick to tell you. Over the last few years, several new technologies have enabled CBD producers to create products that break the oil particles apart into tiny molecules. These particles are then emulsified, allowing them to remain stable in this form. 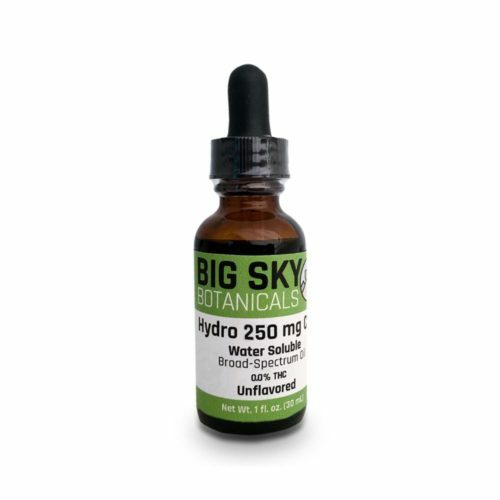 Despite the name, the emulsified CBD-rich oils do not actually dissolve in water, instead, they are transformed into a more water-friendly form. A more accurate term for these products would be 'water-compatible'. The small particle size simply allows them to disperse throughout water - effectively increasing the surface area of the compounds. Despite this fact, the term 'water-soluble' has established itself across the CBD industry due to its use in the marketing of CBD products. 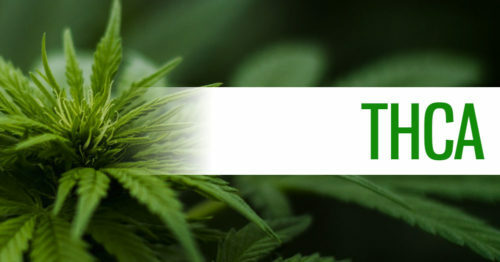 The resulting 'water-friendly' products both liquid and powder forms and are most often used to produce tinctures, capsules, topicals, edibles, and drinks. Side note: it’s a common misconception that CBD isolate is water soluble, but it is not. The CBD molecule itself is hydrophobic meaning it will not mix with water, even in an isolated crystalline form. To create these products, the oil-form of CBD and the other cannabis molecules are broken into tiny particles and emulsified or carried by a hydrophilic (water-friendly) carrier. 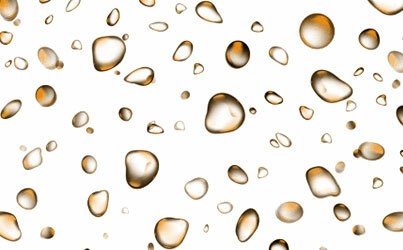 These forms require the use of a surfactant which reduces the surface tension between the oil and liquid. Nanoemulsions are today's best method of creating water-soluble CBD oil. 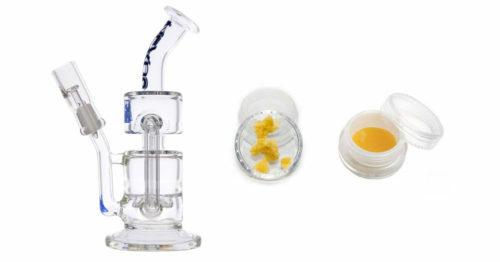 These products are created by breaking up cannabis extract into 10-100 nanometer droplets. 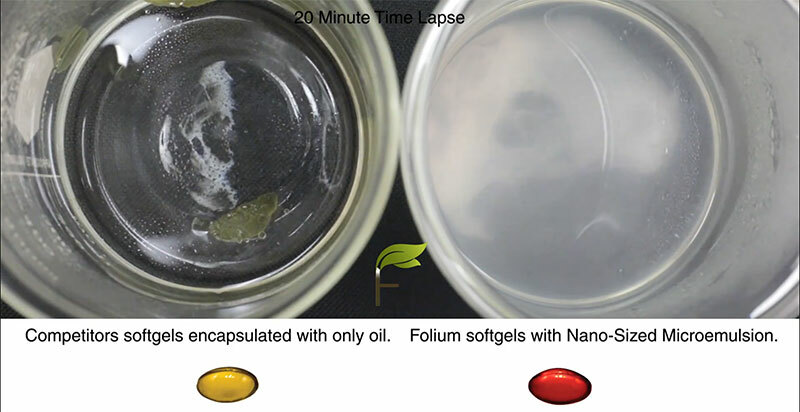 The mechanical process used to create these nanoparticles requires a low amount of surfactants. This method also allows for all natural surfactants to be used. These benefits reduce the downsides associated with synthetic and high-surfactant use. Additionally, these particles are translucent which means they can be added to drinks without being visually detected. 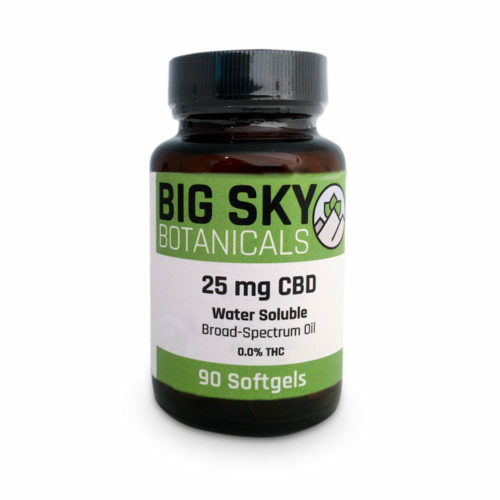 Here at Big Sky Botanicals, our product line features many options using this superior technology allowing for 50% and greater bioavailability for products like capsules and tinctures - 5x the potency of oil-based counterparts. Microemulsions are 100-5000 nanometer droplets formed by solubilizing CBD oil in water. These emulsions are created using a chemical process have the downside of requiring high amounts of surfactants which results in some undesirable side effects for the user. This size emulsion is not commonly found in the CBD industry. 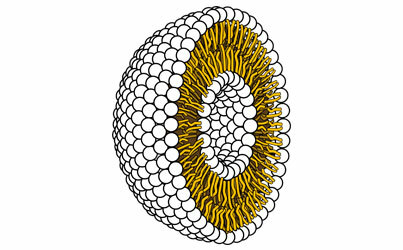 Liposomes are water-containing spherical structures ranging in size from 50-5000 nanometers. They are made of an internal water-friendly (hydrophilic) compartment surrounded by a water-insoluble (hydrophobic) bilayer. CBD extract can be stored in the bilayer membrane. Products using this technology are common in the hemp industry. The downside to this method is it uses highly complex manufacturing procedures and requires high surfactant levels. The higher bioavailability means that less of the product is wasted when ingested and more product is actively put to use. These products more rapidly absorb into the body, they take less time to become active when compared to their oil-based counterparts. 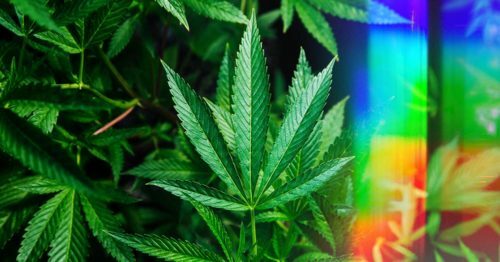 Thanks to the developments in technology, these emulsions are allowing cannabis molecules to be mixed into water-based drinks and beverages and many other applications. Depending on the method used to create the water-soluble product, the bioavailability can increase as much as 500%. In this case, you'd need 1/5th the dosage for the same results. This creates less waste and often reduces the price per dose when compared to similar oil-based products. I also feel that adding “Water Soluble” to any description is overkill. Nano CBD is 100% bioavailable because of its size, whether is dissolves completely in water or is “Water Soluble” by definition won’t make it any more bioavailable than Nano sized particles. These process you mention are not water soluble but only a method of delivery that manipulates natural metabolic functions. These oils don not disappear and need further processing, enzyme production to further distribute nutrients to the blood stream as energy. A true water soluble technology is available for use by the body within minutes and is predictable. Know the difference! 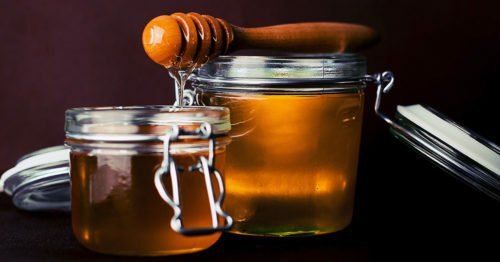 All of these technologies are acceptable technologies, Nano technology, emulsification have been introduced to the food supply for over a decade. Basically, the main difference is how the body metabolizes and processes these nutrients. Hey Rod, we are aware and agree that 'water soluble' is not an accurate term from a scientific perspective. We mention in the article that this term has caught on via its use as a marketing term. Thanks for your feedback and the information you provide! Very informative !!! THANK YOU !! !